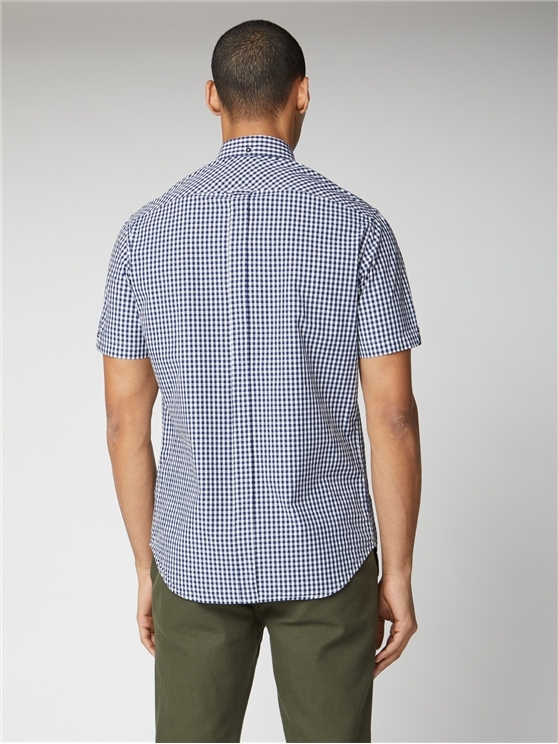 The Ben Sherman Men's Short Sleeved Gingham shirt is an icon of men's fashion. 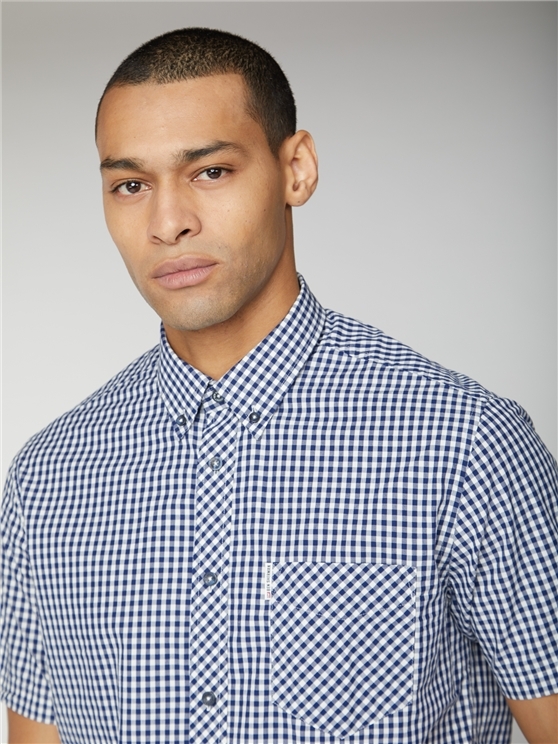 In an eyecatching dark blue gingham, this men's short sleeved Oxford Shirt is a statement look for any wardrobe. 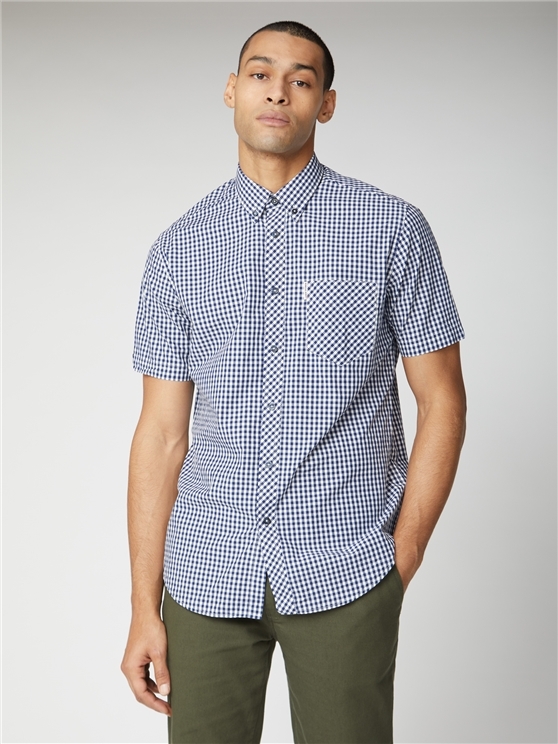 With a regular mod fit, in premium cotton, the legendary Ben Sherman short-sleeved Oxford shirt features the iconic branding, a two finger button down collar, locker loop and a back box pleat, with a generous spade chest pocket. 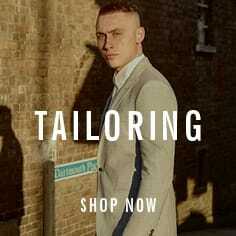 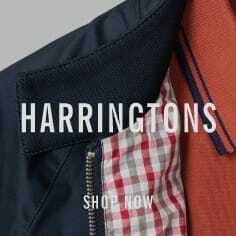 All coming together to create a true, mod style statement; as it has since 1963.
" 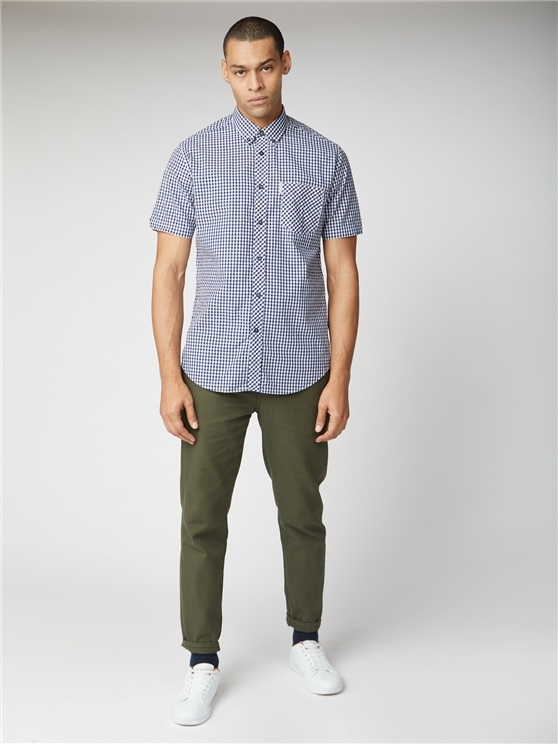 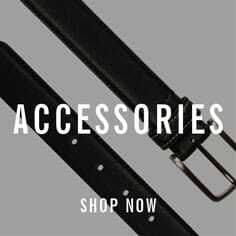 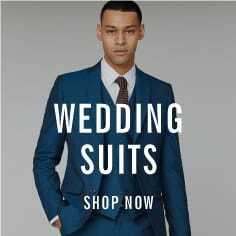 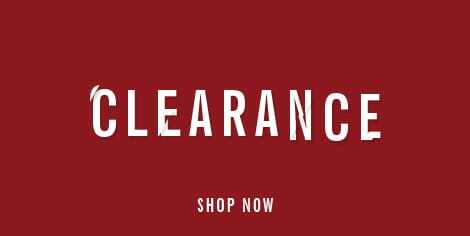 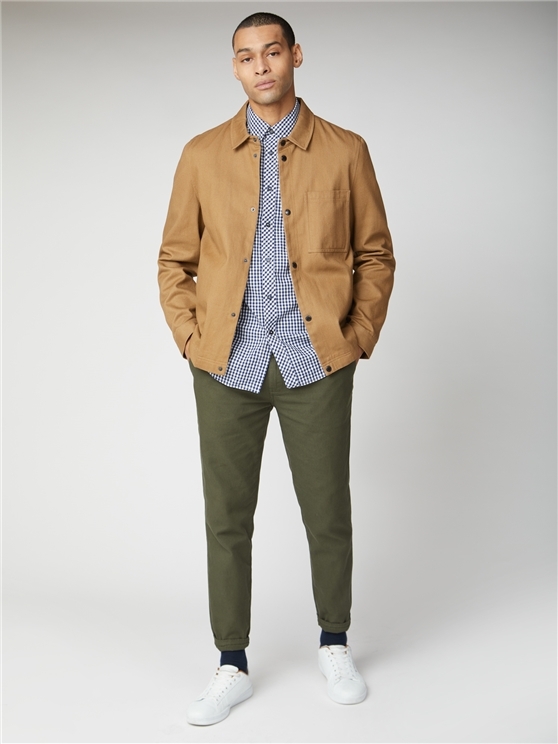 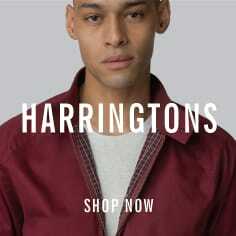 always good quality very smart "
" always good and prompt delivery, have been buying ben sherman for years got my account credited very quick after sending the first shirt back,ordered the wrong colour by mistake! " 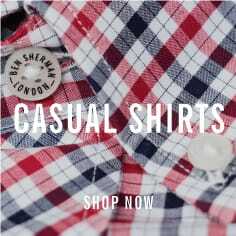 " Classic shirt by Ben Sherman. 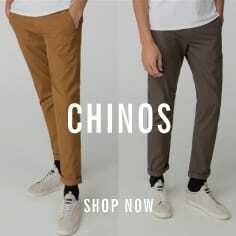 Essential in any wardrobe. " 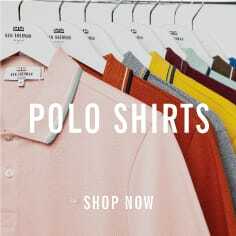 " Lovely shirts and perfect fit and well made "
" Excellent service hassle free ordering and speedy delivery "